As the penultimate season of the hit HBO series Game of Thrones debuted to rapturous ratings on Sunday, July 16th, luxury travel service (and long-standing fans of the series) Zicasso is excited to introduce two new itineraries – one in Iceland, the other in Spain – representing the converging journeys of ice and fire that will draw the warring clans of Westeros into a climactic showdown. 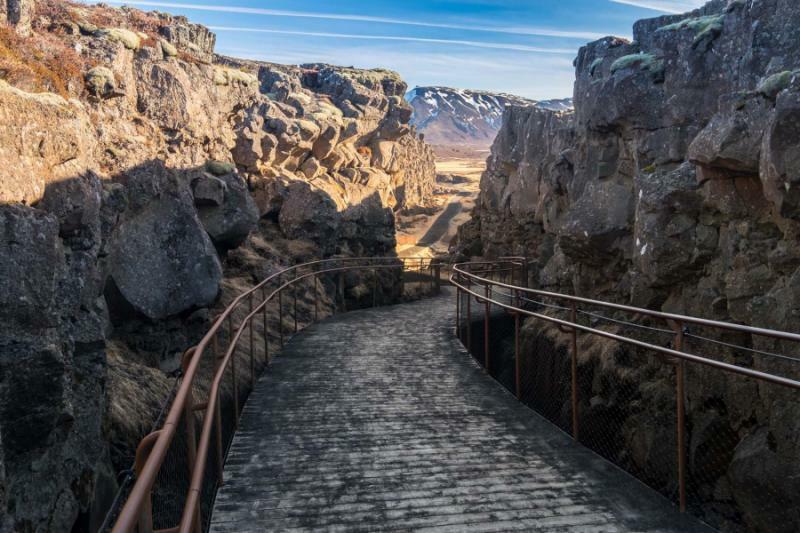 Travelers will have the opportunity to travel to the scenes of their favorite storyline, whether it takes them to the Icelandic tundra “North of the Wall” or the medieval Spanish streets and palaces of Westeros. Viewers last saw fan-favorite, and newly appointed “King of the North,” Jon Snow, valiantly attempting to forge an alliance between the Night’s Watch military order and the wildling Free Folk to defend the icy northern border against the White Walker invasion. 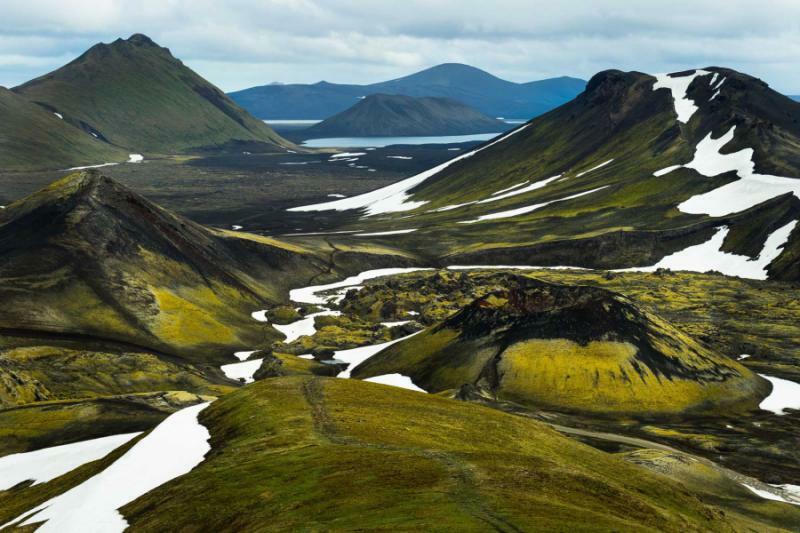 Unsurprisingly, the stark beauty and wild landscapes of Iceland made a vivid backdrop for filming. 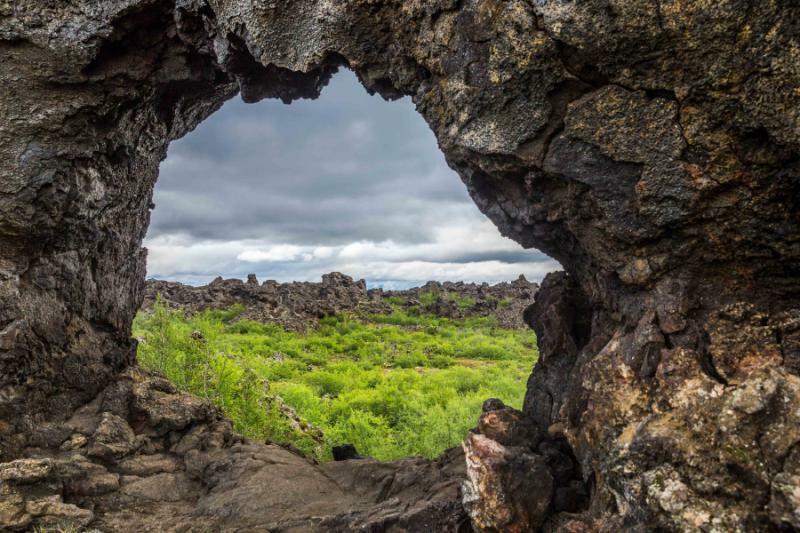 On Zicasso’s 7-Day “Game of Thrones Season 7 Iceland Tour: Winter is Here,” guests can trek like the Free Folks, traversing tectonic plains and lava fields, watching geysers erupt and take a dip in hot springs as they chase the elusive Northern Lights. 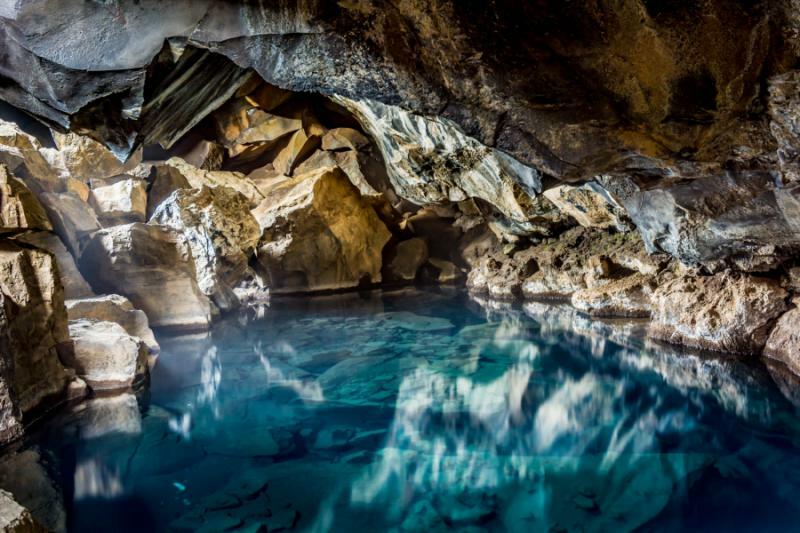 Enjoy a premium level access to the Blue Lagoon for a unique spa experience based on the unique properties of Iceland’s geothermal seawater. 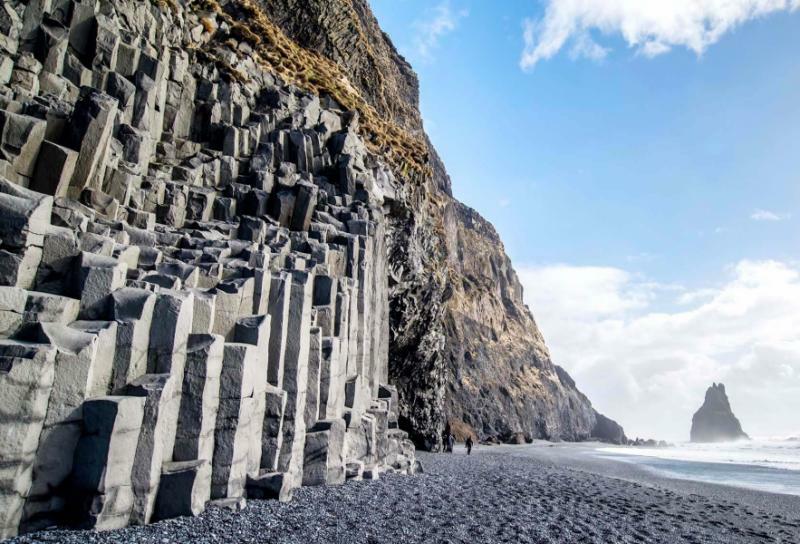 This 7-day customizable itinerary begins at $4,390 USD per person based on six people traveling in double occupancy at premium hotels, and includes daily breakfasts, privately guided tours, Blue Lagoon premium access, internal flights, northern lights hunt (weather permitting), all private airport transfers, and 24/7 travel concierge service. International airfare is not included. Meanwhile, tensions are heating up in the south as Cersei Lannister seizes power in King’s Landing, the rival Tyrell and Martell families plot revenge, and Daenerys Targaryen prepares to the launch an offensive to retake the Iron Throne. 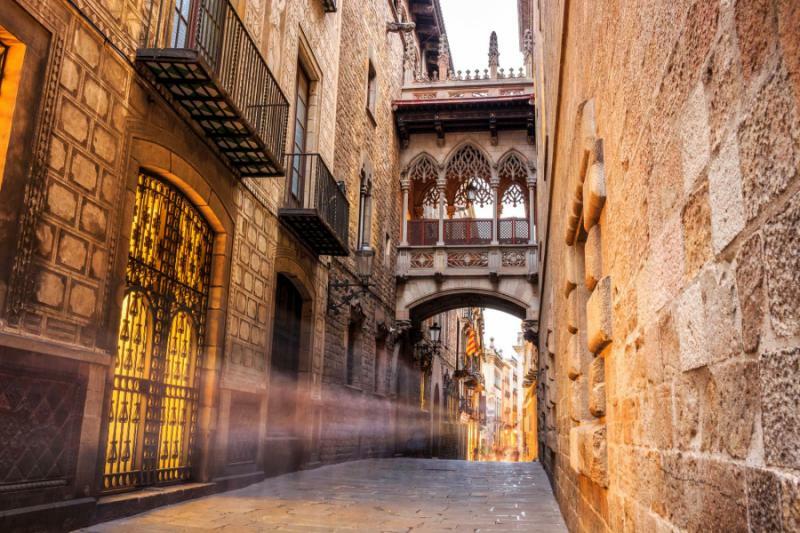 Travelers intrigued by the sultry climate and exotic architecture of Spain will quickly recognize the kingdom of Dorne in the Moorish palaces of Seville and Granada, and the Free City of Braavos in the winding medieval streets of Girona. 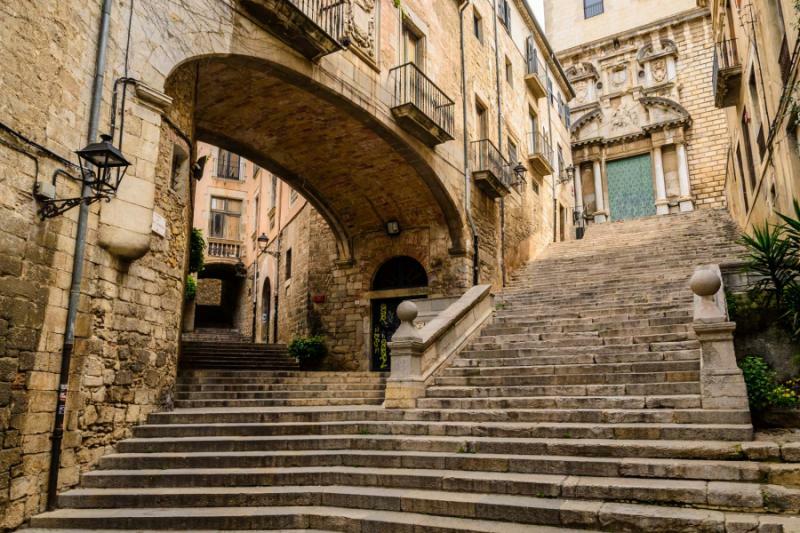 On Zicasso’s 12-Day “Season 7 Spain Tour: Fire & Blood,” guests can visit favorite haunts from previous seasons in Girona and Seville, while venturing on to new cities like San Sebastian, Bilbao, and Cáceres which are sure to hold memorable scenes in the weeks to come. Wander the Ruins of Italica in Seville, once a Roman-age amphitheater for gladiators, return to the limelight in one of the show’s climactic moments. 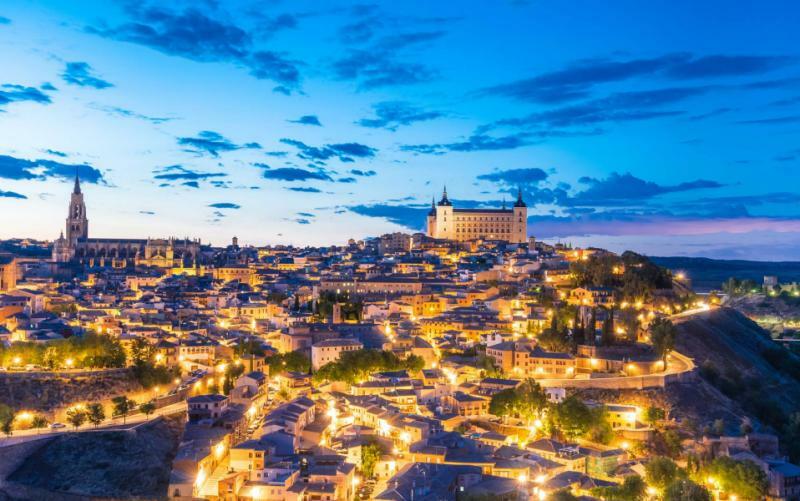 This 12-day customizable itinerary begins at $5,059 USD per person based on four people traveling in double occupancy at 4-star hotels, and includes daily breakfasts, 11 privately guided tours, performance admission to the Royal Andalusian School of Equestrian Art, first class train ticket from Barcelona to San Sebastian, all private airport transfers, and 24/7 travel concierge service. International airfare is not included.